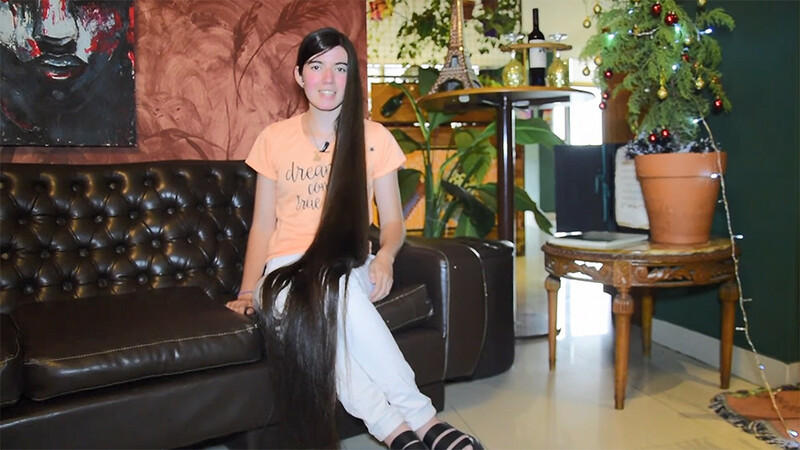 A 17-year-old Argentine, nicknamed ‘Rapunzel,’ has been crowned the world record holder for the longest hair for a teenager by Guinness World Records. 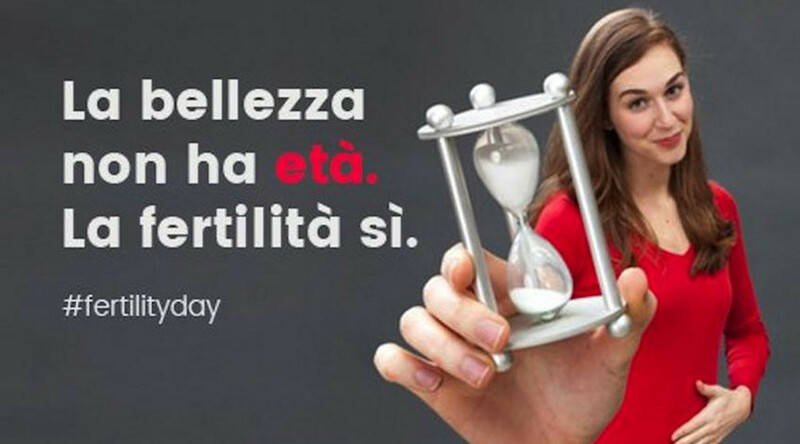 The length of Abril Lorenzatti’s hair is 1.52 meters (nearly 5ft). Brushing her hair is a workout. 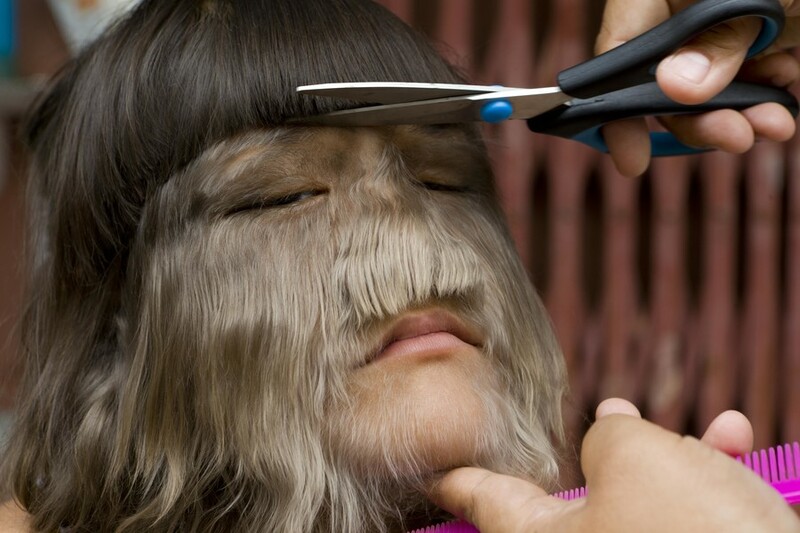 Lorenzatti says she hasn’t had her hair cut for 10 years, after being freaked out by a bad haircut experience in her home town of Villa Carlos Paz, in Cordoba. One day, after watching Danny DeVito comedy ‘Matilda,’ based on a novel by Roald Dahl, Abril decided to ask the hairdresser to make her hair look just like that of the film’s young star. “The next day when I saw myself again in the mirror I did not like what I saw. It was very short, so I decided to let it grow and not cut it again – not until it is very necessary or I really want to make a change. After four years I had it quite long again so people have since called me ‘Rapunzel’ or ‘The girl with long hair.’ During all these years I only cut my ends,” she said. Some consider long hair to be commonplace. Not in Abril’s case, of course. Her silky hair is a magnet for curious strangers. “In the street they usually stop me to ask questions like how long I haven’t cut my hair, if I plan to cut it off, if it’s a promise and things like that, I also get called ‘Rapunzel’ sometimes or hear ‘Rapunzel, let down your hair,’” the girl told RT’s Ruptly video news agency. Apart from being a source of pride, long hair can also be a pain, Abril says. She says she has to lift her hair when walking up a flight of stairs, and puts it behind for others not to step on the ends when going down.